Hebei Yuanda is located in Hebei province, which is close to Tianjin Port & Beijing Airport and provides great advantages to trade. 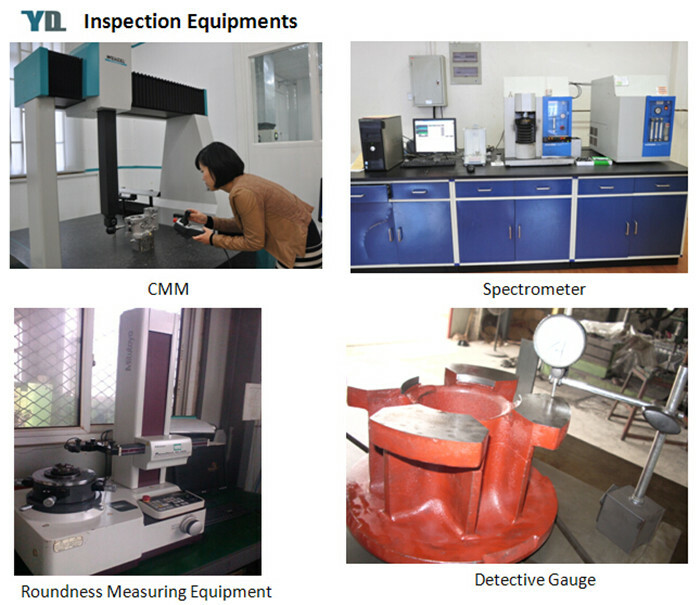 We produce new products according to the buyer's drawings or samples. 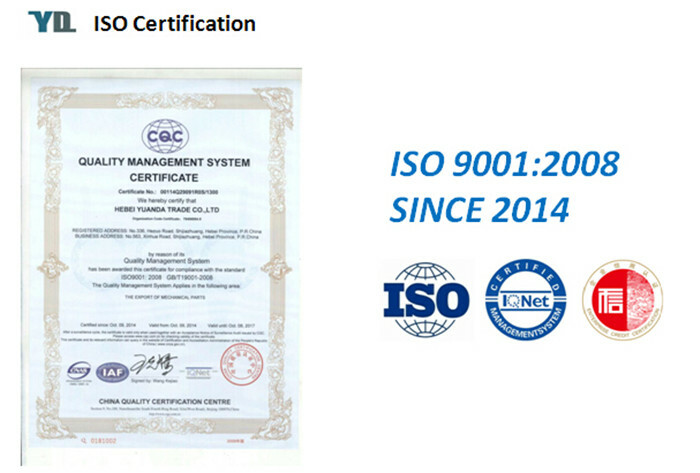 And we have over 10 years experience in producing casting products. 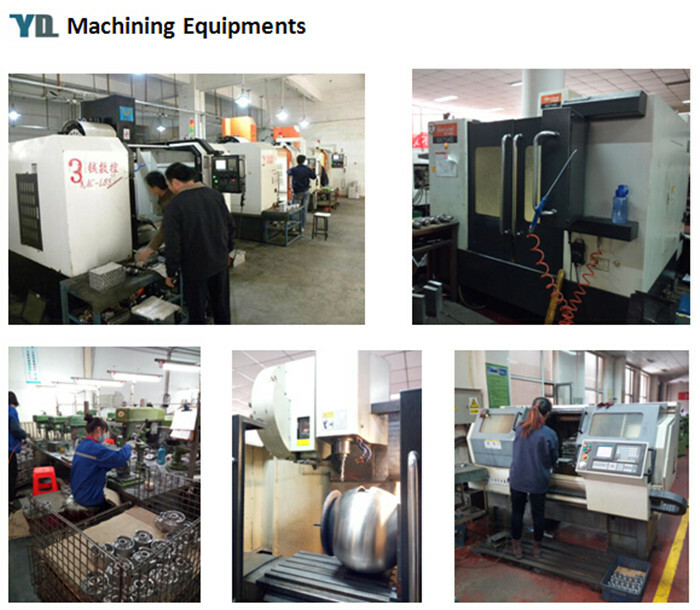 Our products sell well in a very wide market, such as American, Italy, the United Kingdom, Denmark and so on. 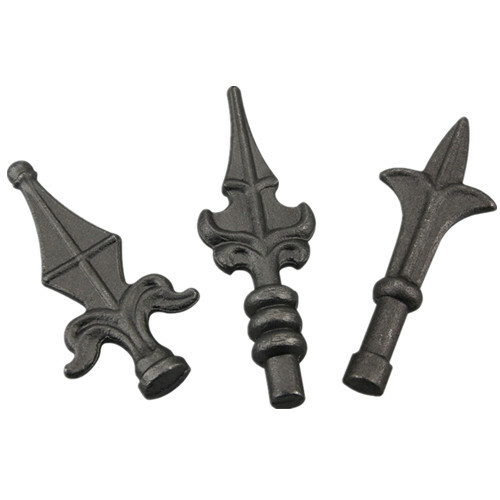 Iron spear points, spearheads or spear tops, fence arrows for fences and railings are made of cast iron with help of mould, suitable for welding and hot galvanizing. Shot blasting, Sand blasting, Painting, Polishing, Chrome plating, Power coating, Galvanizing etc. 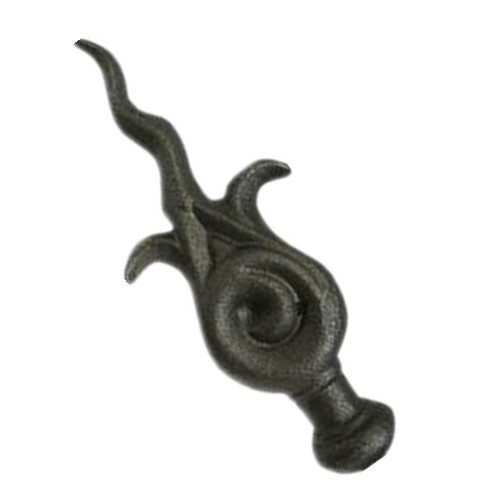 Our Iron Casting Productsalso include Cast Iron Pump Parts, Cast Iron Valve Parts, Cast Iron Auto Parts, Cast Iron Machinery Parts and Cast Iron Civilian Products. 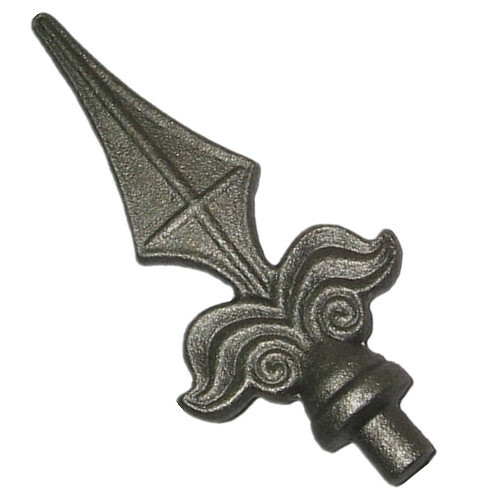 Looking for ideal Fence Gate Iron Peaks Arrow Points Manufacturer & supplier ? We have a wide selection at great prices to help you get creative. 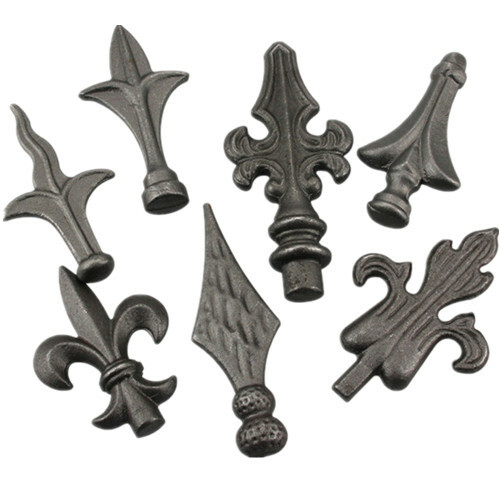 All the Gate Fence Gate Accessories Iron Spearheads are quality guaranteed. 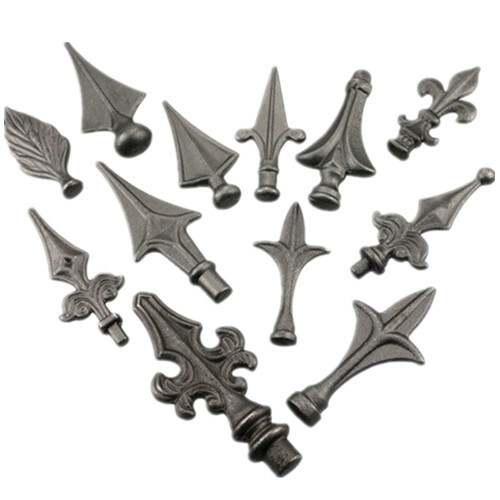 We are China Origin Factory of Fence Gate Finals Decorative Spear Tops. If you have any question, please feel free to contact us.